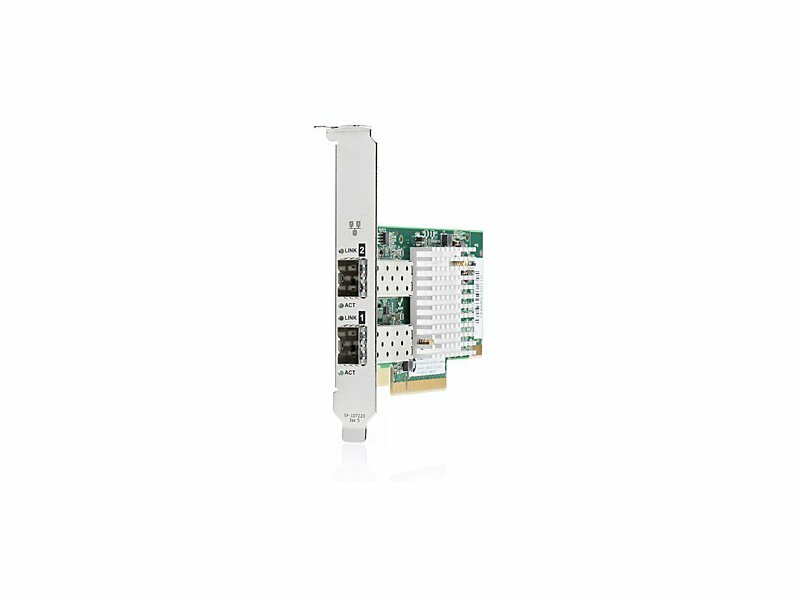 The higher message rates and lower latency of OpenOnload technology are now available with the HP Ethernet 10Gb 2P 570SFP+ adapter, based on the SFC9020 controller from Solarflare. It out-performs standard Ethernet with lower CPU utilization and power consumption. This adds up to performance and scalability that are ideal for financial services environments. 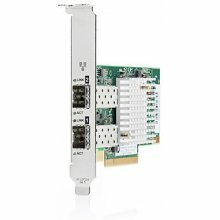 Now available as a fully supported factory installed option on the HP ProLiant DL360p Gen8, HP DL360p Gen8 SE, and HP DL380p Gen8 servers, the HP 570SFP+ adapter comes with both low profile and standard brackets and has two SFP+ cages that enable connections with DACs as well as SR fiber optic modules. The HP 570SFP+ adapter supports high performance networking features such as VLAN tagging, low latency interrupts, TCP and UDP checksum offloading, MSI-X, NIC teaming (bonding), Receive Side Scaling (RSS), jumbo frames, and PXE boot.